Many new things have happened and I am excited to continue to share the Lord’s goodness here! As I start back here, I wanted you all to understand what has been going on, what my new job looks like and what kind of things are coming! So, for starters, I have a new job. And it is absolutely incredible - I love every bit of what we do. Now, I would love to say “The End” // hashtag butterflies and rainbows, but that is just not the case. And it IS okay! We have a misconception that the world is feeding us that “it is okay for things to not be okay”. YES there is truth in this but when things are not great, it is STILL good. Because HE is still good. We cannot let the ways of this world pull us from His ultimate truths. Evil works by twisting things ever so slightly to where it sounds right to us and brings temporary comfort - but never everlasting. So, know that when things of this world are not okay, He is using it for a purpose because He is still and always good. For about one year (spring of 2017-spring 2018), I worked full time at Shipt HQ here in Birmingham, Al. It was an amazing workplace and if you are considering applying, you should! I had a great job and many wonderful opportunities. My husband is in dental school and saw it as a perfect and stable decision for where we were in life. My dad was proud of me (mainly because of the beautiful building and opportunities). My mom thought it was wise to stay and grow there. I mean, if you just look at this picture, it was the LOGICAL thing to do! I had made good friends there and it fit “my story”. But God did not see it this way. I had applied for two different positions and did not get them. Typically this kind of things would crush me and make me question my worth, but each time, I was oddly relieved. Then came a project that I dove into and it included health and wellness so I was all over it. I prayed the Lord would see this through - but if it was not for Him, then please help me lose interest! Over the next few weeks, the direction of the project shifted and I lost interest. I ended up applying a third time for yet another position; everyone in the office was encouraging me to do so and I felt like it was “my chance” to move up. In the interview, the man asked me why I wanted this position and I could not tell him why. I didn’t have a reason and nothing clever was coming up to cover up the fact that I did not know either. I remember sitting there and feeling the Holy Spirit just laugh at my struggle to find words in that moment. Also in that moment, I realized I did not want that position and I was no longer supposed to be at Shipt at all. I was so confused that night. This time, I gave it to the Lord. I prayed on my hands and knees all night and told Him it was not my will but His and I was led to trusting in Him. So, that next morning, I withdrew my application and put in my two weeks. NOTHING against Shipt, I loved that place! God had called me elsewhere. One week and three days into not having a single clue as to what I was going to do, in desperation, I DM’d a woman on instagram at midnight (yep - I swear this is so unlike me). She was a fellow believer, had also graduated from IIN and was certified in what I was. I just wanted to see what she had done with her business and wanted to meet! All she said back was, GOD’S TIMING IS SO GREAT. That was it..
Yep, it is sooo great // but like, why?? Then her next message was that she was in Canada and would chat with me when she got back to Birmingham…. Looking back, God knew we needed that little glimmer of hope to cling to as things came together. Those two weeks were hard for us because I knew I needed a job while Will was in school but God kept reassuring me not to apply for anything and that we would be taken care of. Everything was incredibly unknown. I clung to those words the “miracle of an instagram woman” spoke and had more peace than you would think - I was incredibly relaxed. If you know me, I am “Type A” - always having a plan and everything has to fit a perfect story - but none of this did. I willingly quit a good job with NO plan for money, future job, or anything. The Holy Spirit did a work on me this summer. I don’t want to pretend like my life is just perfect and all is easy and great. There are hard parts to every story. Everyone is struggling with something and everyone knows “tough times”. Even still, our God is good - so it really is okay. Kelli (my mighty instagram woman) reached out the next week and said we should meet up. FINALLY. Any-who, she explained to me that she was opening a wellness studio that would cultivate a community of people creating and learning about health together all the while doing it for the continuation of our Father’s kingdom. I’M SORRY, GOD, WHAT WAS THAT??? I could not get myself to believe what she was saying. Then, she asks to hire me on as the Holistic Health and Wellness Coach there. Nothing made sense but all made perfect sense. So, this summer, my amazing sister moved in with us and it was actually a great time for both of us to spend together where I was only working with clients and nannying and she was taking classes! I loved having that time with her. After she moved out, I waited for the day that my new job would begin. All the while, MONEY. Money can drive so much in our lives and brought Will and I a lot of stress and fear. I was the only one working so it was a heavy burden knowing I couldn’t really bring much in at the time. All I could manage was some nannying, cheer lessons here and there, and a few clients! So, yes, it was a really tough time, but I knew that the Lord would be providing. At the end of summer, we met about the studio only to hear the progress would be pushed back another month. Ohhhh can you imagine the look on my husband’s face when I mentioned this?? Money is a hard thing and bills don’t take time off. The ONLY thing that kept me sane through all of this was the dear and loving Holy Spirit. Like I said, I don’t do well with plan changes - it’s too stressful for my anxious and perfectionist personality; but I was JOYOUS. God gave me joy in this time. I was happy to make it to weddings and home to help my mom open her own shop. He took my cares and instilled joy in this time of desperation. I loved the struggle. I mean, wow, is God good. Because in the midst of unemployment (going on 5 months), I found His joy and trusted in His provision. Bloom Studio Birmingham IS OPEN. If you follow me on social media, I am sure you have seen me post some classes here and there and a few pictures of a fabulous green velvet couch! But, that is not all this job entails! 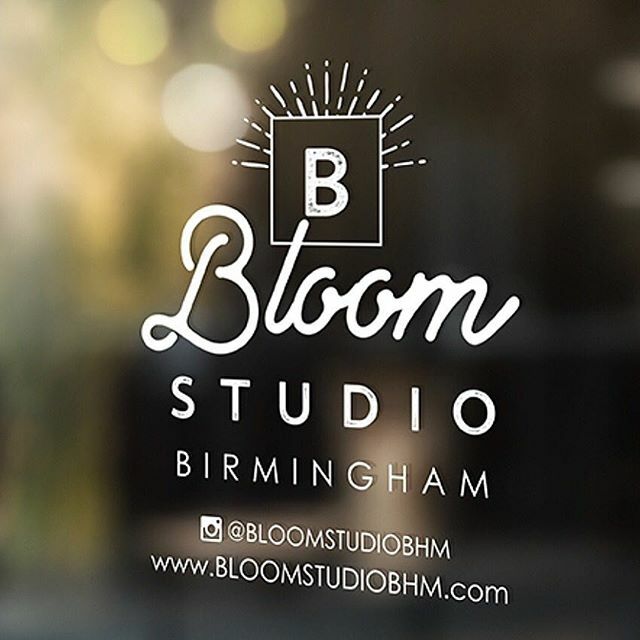 I work at Bloom Studio Bham- owned by Kelli Wright - and there are five of us on staff there! Aside from the owner, we have an on site Executive Assistant who is amazing at all things “get it done'“ + An Event Planner and lover of all things organizational + An Operations Manager and Creative Director who makes everything pretty + and me, the onsite Holistic Health and Wellness Coach! I love this team and how God has intricately placed all of us together in this! So, as for Bloom Studio, it is just that! It is a studio for helping you reach your potential that God has called you to! We are open throughout the week for you to shop around, sip on some complimentary tea and coffee, and bring friends in to chat with! 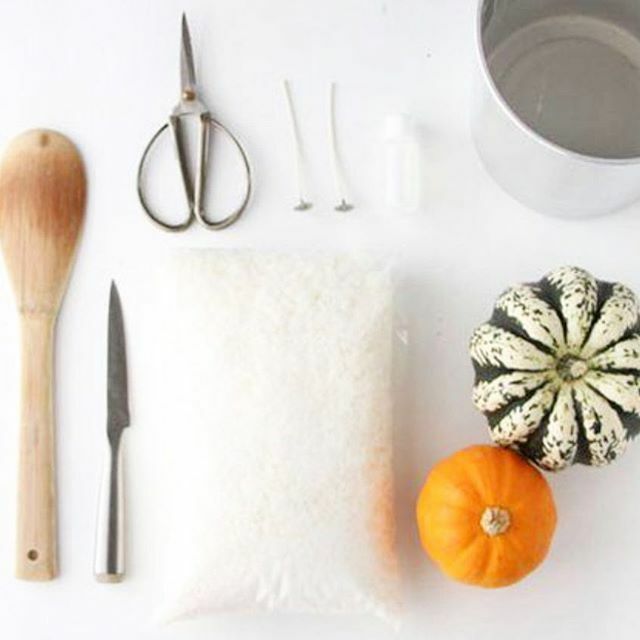 Throughout each month, we have a DIY for you to make and take home. For example, this month, we are creating a face elixir with jojoba oil + therapeutic grade essential oils like frankincense and lavender! Aside from this, we have classes all throughout the week on topics all across the board! We have a DIY non-toxic deodorant class for sensitive skin that you get to leave with 2 bottles of deodorant from. We have had flower arranging classes, sewing, macrame, and even classes on essential oils! 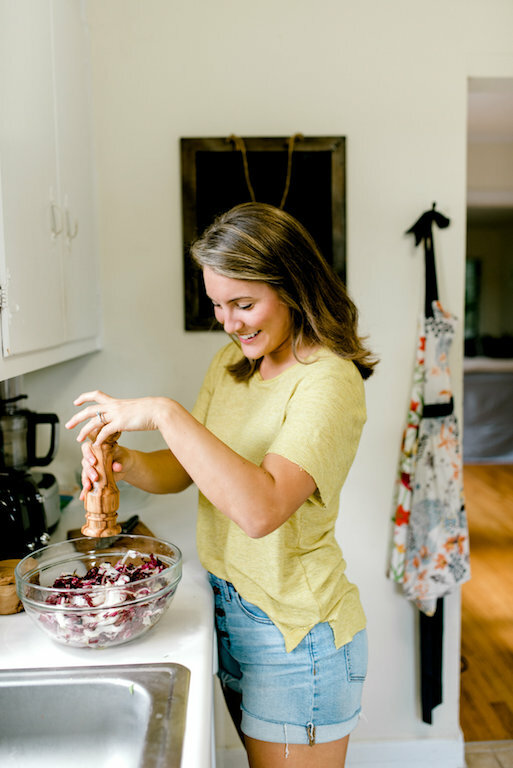 My classes are geared towards the health and wellness of our bodies so we also have classes on gut health, hormones, meal prepping, healthy on a budget, antioxidants, and much more! I love this job and I know God is working here. Come bring a friend and check out a class! The schedule is on Bloom’s website or linked on my homepage under “Events”. All in all, that is what I have been up to! On top of this, I still work as a health coach for Olive & Eve and I love it more now that I have a place to “host” and teach from! I get to meet with people on a more intimate level and help them find their health by looking to the Lord. I also take in groups and we learn together and just create community as we heal our minds and bodies! I get to speak at events and teach classes in other places too! (Be on the lookout for a fun class at True40 too!) I just love sharing what God has taught me through this crazy journey. I have had some experiences and illness that were not pleasant but I count it all joy because He is still good. He is always good! So, yes! The blog is back and I will be sharing all I have been taught with you all! Be on the lookout for upcoming blog posts on some AMAZING topics - I am too excited to share! Sign up for weekly newsletters below and to get the blog posts right to your inbox! Cycle Phases - What are they?